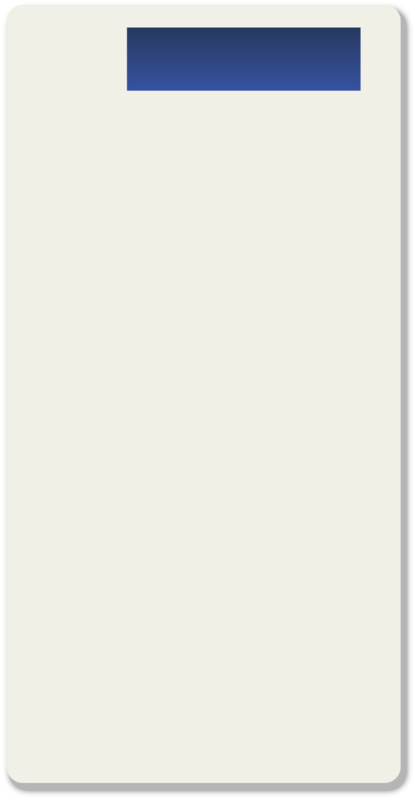 - Return to Top of Page. Barrington is a town in Bristol County, Rhode Island, United States. The population was 16,310 at the 2010 census. 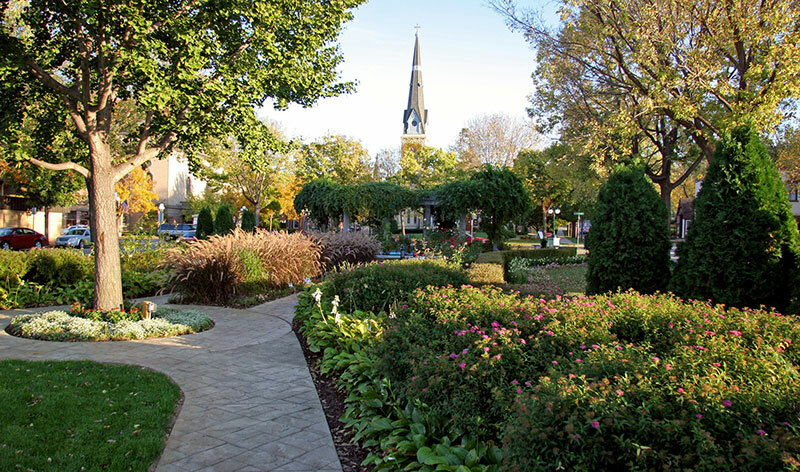 In July 2005, CNN/Money and Money magazine ranked Barrington sixth on its list of the 100 best places to live in the United States. 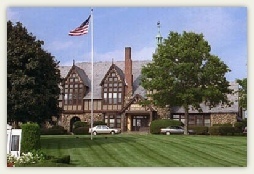 Barrington schools constantly rank in the top 50 in the nation. This beautiful waterside community has a quaint and convenient downtown area with cute shops and most anything you need. 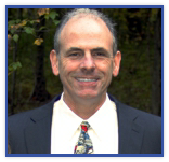 Barrington’s location is convenient to Providence, RI and to Boston, Massachusetts which is only 45 miles away. Beautiful homes and a long history accompanies this town to the top of our list. If you love the ocean, golf, New England’s seasons packaged in a beautiful waterside community setting- you’ll love Barrington. 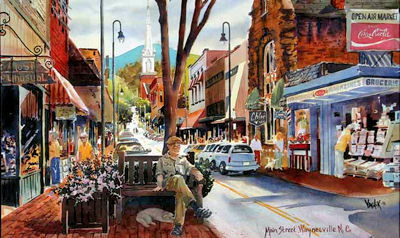 The American South and Southern Hospitality, defined by words such as generosity, friendliness, and graciousness, are exemplified by the residents of Waynesville, North Carolina. Waynesville is nestled within the perfect setting of beautiful Appalachian mountain chains with many protected lands close by; including the Great Smoky Mountains National Park, Pisgah National Forest, Harmen Den Wildlife Refuge, and Nantahala National Forest. 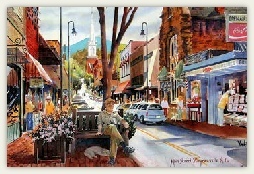 Those who come and visit Waynesville, N.C. are greeted with nods of welcome, inquiries of "how are ya'll", and a willingness to be lent a helping hand.. See More! 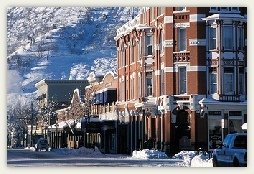 Park City, Utah was the Alpine Heart of the 2002 Winter Olympics and was originally founded as a silver-mining town in 1869. By 1900, it was a booming mining town with 10,000 residents and 100 saloons. Park City was home to the second largest silver strike in U. S., 1200 miles of mining tunnels under the city; the deepest mining shaft is 2600’ Flagstaff Mountain was the first mining claim in the Park City area. 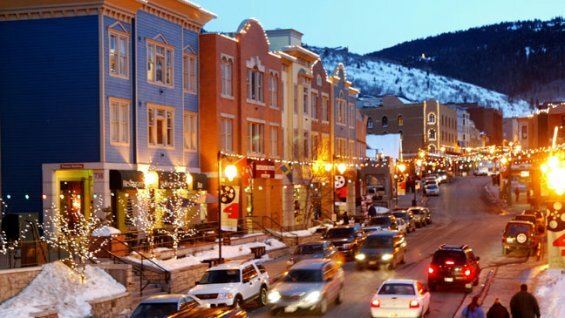 Park City, Utah is far more than a ski resort town. 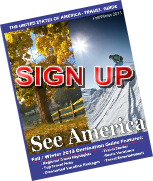 Here, you'll find a scenic mountain community that is filled with winter activities and an action-packed calendar of events throughout the year that extend far beyond skiing and snowboarding. 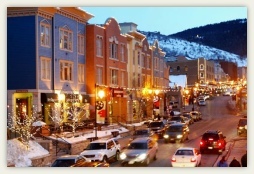 You will enjoy your visit - year round, in Park City, Utah. 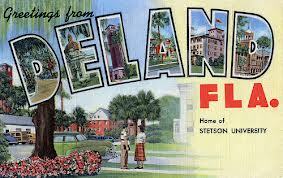 DeLand, located in Volusia County, Florida, is one of the state’s small town treasures. 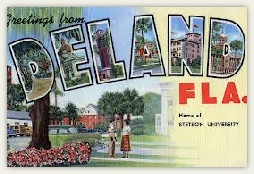 DeLand is the county seat as well as a college town, with Stetson University’s campus classified as a National Historic District. 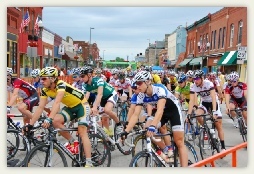 The downtown, lined with notable gift shops and restaurants, has been recognized as a national Mainstreet program. Special events focus on culture and the arts, history, hospitality and lifestyle. Tree-shaded streets adorned with handsome homes cocoon the campus of Florida's oldest private college, Stetson University. Stetson's presence enhances the community's rich cultural offerings with theater, recitals, museums and a vibrant speakers program. Wine Country doesn't get more real than Sonoma Valley, whose rich soils mark the birthplace of California's wine industry. It's also the closest wine region to San Francisco, just 45 miles north of the Golden Gate Bridge. 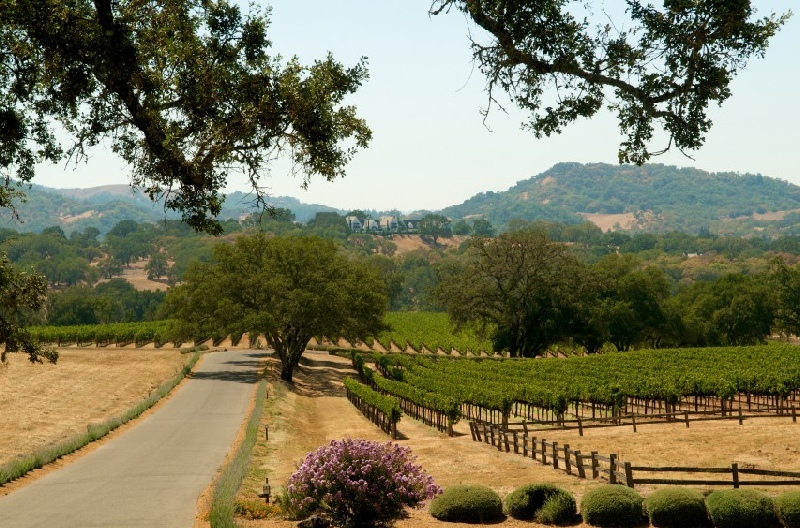 Cradled between the Mayacamas and the Sonoma Mountain ranges, Sonoma Valley encompasses a rolling patchwork of vineyards, quaint farms and 13,000 acres of scenic parkland. In the center of town, the eight-acre Sonoma Plaza is a National Historic Landmark, strewn with sprawling shade trees and bordered by carefully preserved adobe buildings. Up the road in Glen Ellen, author and bohemian adventurer Jack London lived and wrote at his pristine Beauty Ranch, now an 800-acre state historic park. 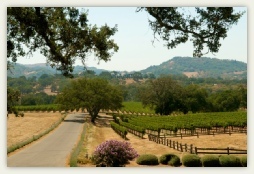 Enjoy your wine country experience - visit Sonoma, you will be glad you did. 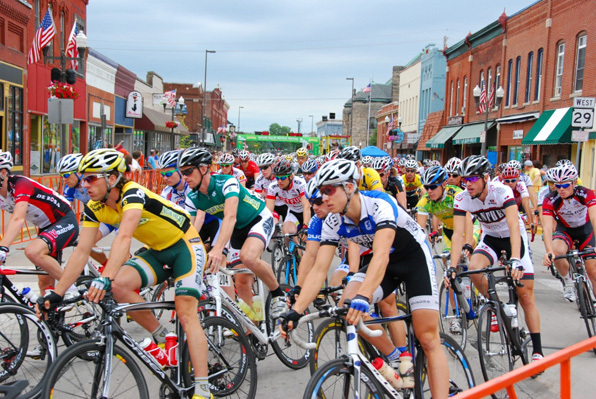 Nestled amidst the scenic bluffs of the upper Mississippi River, is a thriving regional center for tourism, medical care, industry and technology offering an abundance of natural resources in a historic setting that honors the past and celebrates the future of Red Wing, Minnesota. Red Wing is home of Red Wing Shoes, Riedell Ice and Roller Skates and Red Wing Stoneware. The National Trust for Historic Preservation placed Red Wing on its 2008 distinctive destinations list, which adds twelve communities annually nationwide. 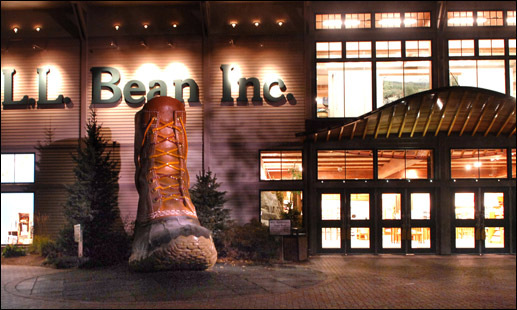 Red Wing was added for its "impressive architecture and enviable natural environment. 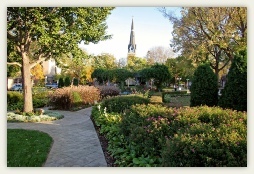 Red Wing is a warm and inviting community you will surely love. 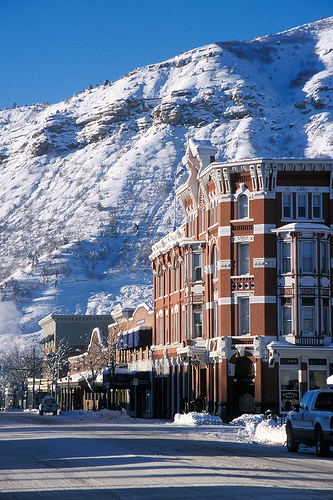 Durango, Colorado is a community dedicated to outdoor recreation. A wide variety of activities includes mountain biking, downhill skiing, Iron-man triathlons, white-water kayaking and rock climbing. People in Durango celebrate life Western-style in the old railroad and mining town’s lamppost-lined historic district. There are a variety of art galleries and festivals run throughout the year. Fort Lewis College Community Concert Hall, and the Henry Strater Theatre provide a showcase for vintage melodrama and vaudeville. A highlight in the area is the Durango & Silverton Narrow Gauge Railroad, now a National Historic Civil Engineering Landmark, still carries passengers 45 miles into the heart of the high San Juans. Go West it is the best. 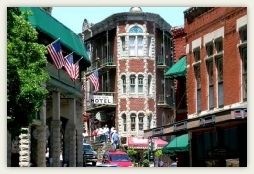 Eureka Springs is a beautiful Arkansas Victorian mountain village! With art, music, fine dining, lodging from rustic to luxurious, night spots, distinctive attractions and worlds of outdoor activities, you'll never have a dull moment. The city has steep winding streets filled with Victorian-style cottages and manors. The old commercial section of the city has an alpine character, with an extensive streetscape of well-preserved Victorian buildings. 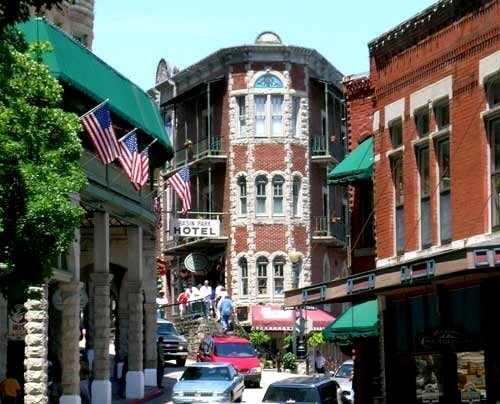 Eureka Springs has historically been called The Little Switzerland of America and The Stairstep Town because of its mountainous terrain and the winding, up-and-down paths of its streets and walkways. Visit Eureka Springs for your most extraordinary escape ever! ! Claiming to be right in the middle of everywhere, Monomomie, Wisconsin does have a lot going for it. See a play, enjoy a live band, wet a fishing line, hike to the top of a hill, visit a gallery, dance under the stars, pick your own strawberries, pet the llamas or enjoy the fireworks… You might run out of time, but you won’t run out of things to do. We invite you to visit Menomonie to see why Smithsonian Magazine has voted Menomonie #15 of the best small towns in America. There is a beautiful spirit and environment throughout this area of Wisconsin. Enjoy your stay, it may be longer than you anticipate. Freeport is located along the shores of upper Casco Bay, approximately 20 minutes north of Portland. It is best known for its upscale outlet shopping and as home to the world-famous L.L. 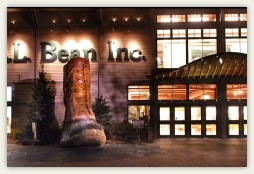 Bean outdoor store. Locally owned shops offering Maine-made items can also be found throughout the downtown area. However, Freeport isn’t all about shopping. The historical town is often credited as being the birthplace of the State of Maine. A good number of the town’s original schools, homes, and churches have been preserved and refurbished, thanks to a very active historical society. The town’s dedication to historic preservation has also ensured that the old blends nicely with the new. What makes a Great Town in America The Beautiful? 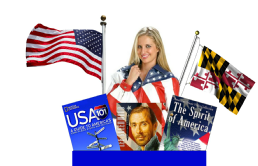 Well, it is a variety of wonderful attributes that so many regions of our country exhibit. A great American town has a culture of People who are warm and inviting - looking to share their passion for the community they live in. A great American town has an economic vitality, a wonderous outdoor environment, an embrace of their history and a vision for the future. Take a moment to visit our list and then head out on the great American roads to experience these towns for yourself. 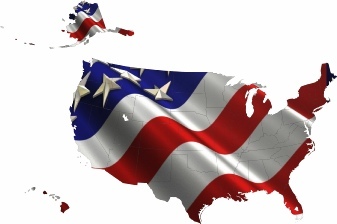 Enjoy America - Great it is! See more! See more! See more! See more! See more! See more! See more! See more! See more! See more!